This is one of many topics Prem Rawat addressed to an audience of 1,200 in Accra, Ghana, on August 18, 2016. Accra, with a population of about 4 million, is the political and commercial capital of Ghana. 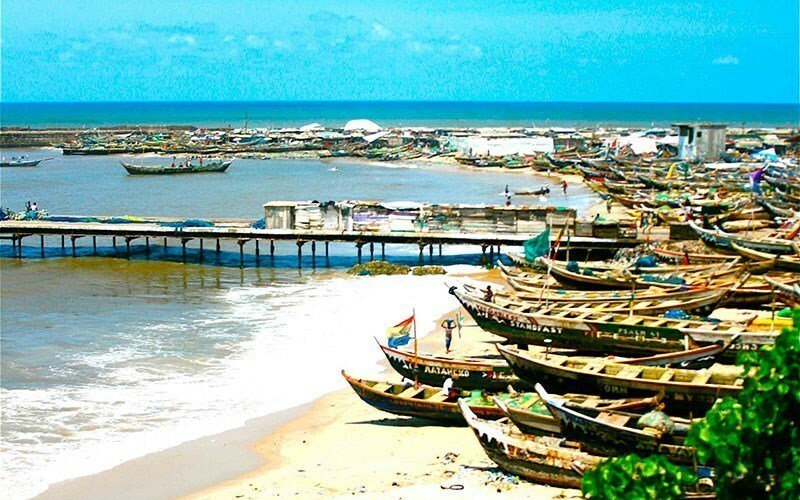 Located on the coast of West Africa where the Atlantic Ocean meets the Gulf of Guinea, Ghana is a modern democratic country rich in natural resources, famous for its gold. One of the humanitarian efforts of The Prem Rawat Foundation (TPRF) is the Peace Education Program (PEP), offered at institutions around the globe. The ten-week course includes videos of Prem speaking about the possibility of inner peace, exploring themes such as choice, dignity, hope, and contentment. Many of the people who came to hear Prem Rawat speak at this event were introduced to him by the PEP. It was held in Accra’s uniquely designed National Theater, where guests welcomed him with great enthusiasm. Among them were 12 prison officials, including several in management. Three tribal chiefs attended for their personal enjoyment. Visitors traveled from Côte d’Ivoire, Benin, Burkina Faso, South Africa, and Europe. Being with Prem in person was a first for a number of guests.